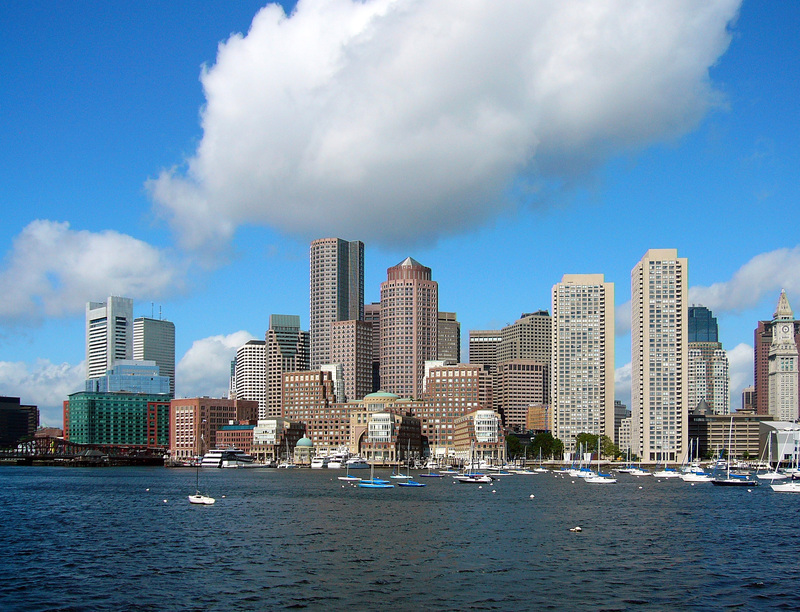 Boston is the backdrop of historic places and technological innovation. The mix of convention settings is as diverse as the city’s history. Whether you need a comprehensive oversized booth with a mix of accessories or a pop-up banner; whether you need to buy or rent, Tiger Presentations is your source to fulfilling your trade show booth needs. We’ll help you maximize leads and minimize costs. Call us at (866) 206-9405. Tiger Presentations serves customers across a wide scope of industries. From medical and nutrition to travel and technology. Boston area exhibitors have turned to us for their trade show booth rentals and purchases. With Free Custom design, Modular Options, variety of configurations and accessories, we will create an option to fit your needs. While we take care of your trade show booth you can take in the sights of the city. Fun things to do in Boston include: walking the Freedom Trail, the Museum of Fine Arts or the Institute of Contemporary Arts, check out the shops on Newbury Street. Sports fans should plan a tour of Fenway Park, America’s most beloved ballpark. Traipse through the Boston Public Garden or check out the energy and excitement at Faneuil Hall Marketplace. Stroll through the Arnold Arboretum or the Greenway near the waterfront. With four centuries of history, a wide selection of ethnic eateries and a rotating roster of cultural events, there’s always something to do in Boston.